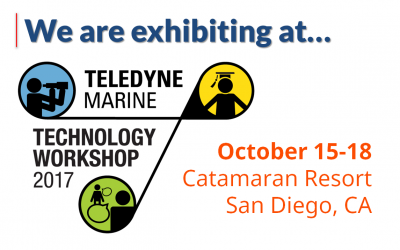 DeepWater Buoyancy will be exhibiting at the 2017 Teledyne Marine Technology Workshop. 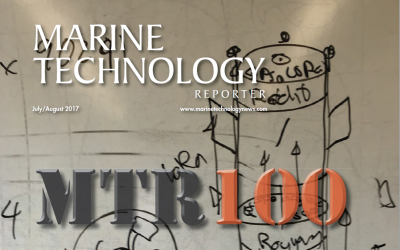 DeepWater Buoyancy has again been selected for the prestigious Marine Technology Reporter “MTR100”. 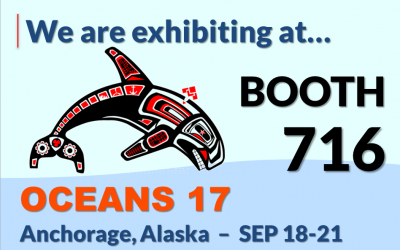 DeepWater Buoyancy is exhibiting at the Oceans 17 conference in Anchorage Alaska. 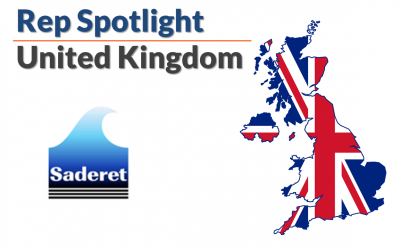 DeepWater Buoyancy is highlighting our UK Representative Group – Saderet Ltd.
For the next installment in our series of technical articles, Dean Steinke of Dynamic Systems Analysis examines the use of numerical modeling in mooring design. 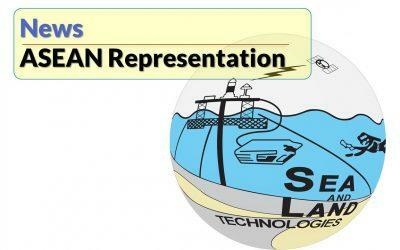 DeepWater Buoyancy, Inc. has entered into a distribution agreement with ASL Environmental Sciences. 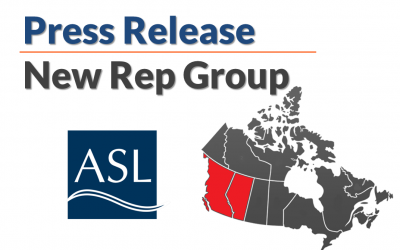 ASL will act as sales representative and distributor in British Columbia and Alberta, Canada, and Alaska, USA. 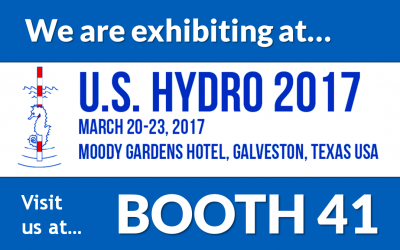 DeepWater Buoyancy is exhibiting at the U. S. Hydro 2017 conference in Galveston, Texas. 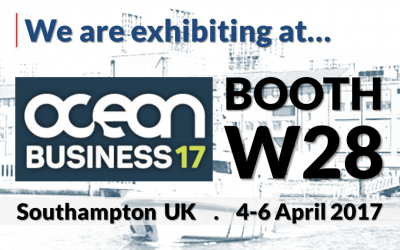 DeepWater Buoyancy is exhibiting at Ocean Business 2017 in Southampton, UK. 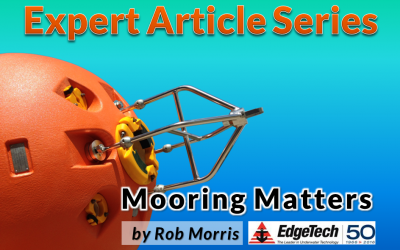 For the next installment in our series of technical articles, Rob Morris examines how to choose the proper acoustic release for an application. 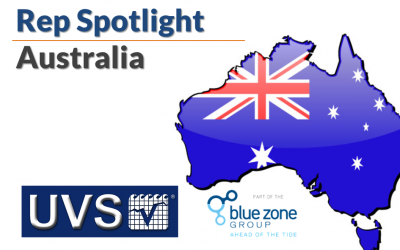 DeepWater Buoyancy is highlighting our Australian Representative Group – UVS Pty Ltd.
DeepWater Buoyancy was featured in the December issue of Ocean News and Technology magazine. 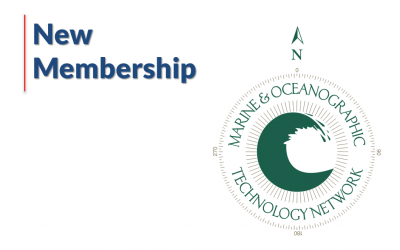 DeepWater Buoyancy is now a member of the Marine & Oceanographic Technology Network (MOTN). 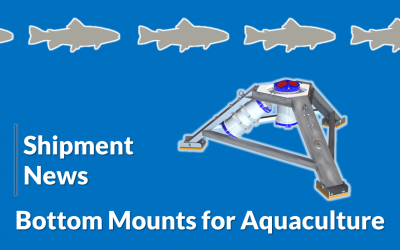 DeepWater Buoyancy, Inc. delivers follow on order for bottom mounts to one of the world’s largest fish farming companies. 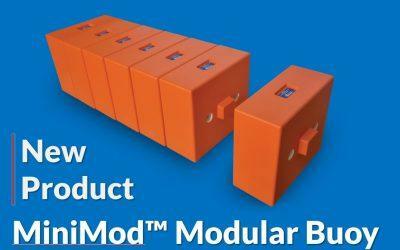 DeepWater Buoyancy, Inc. announced a new product today – The MiniMod™ Small Modular Buoy. 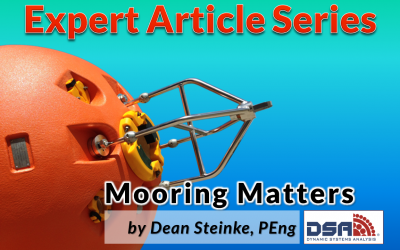 Mooring Matters: How Fast Does a Buoy Ascend? 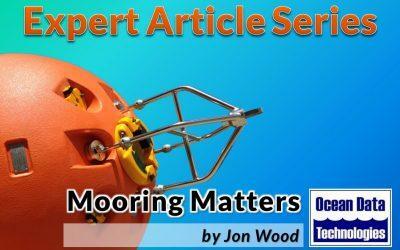 For the next installment in our series of technical articles, ocean engineer Jon Wood addresses an interesting question related to deployment and recovery of subsea mooring systems. 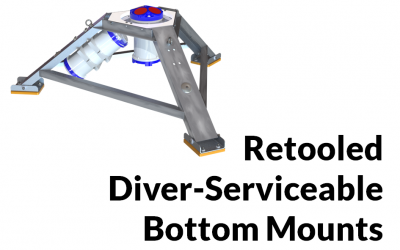 DeepWater Buoyancy has recently retooled the popular Diver-Serviceable Bottom Mount and introduced a new fold-able model. 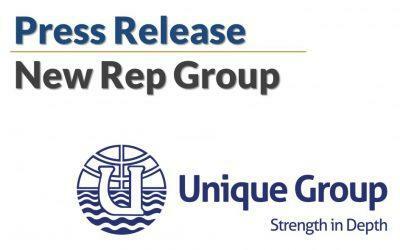 DeepWater Buoyancy, Inc. has announced today that it has entered into a distribution agreement with Unique Group for the Gulf Coast Cooperation region. 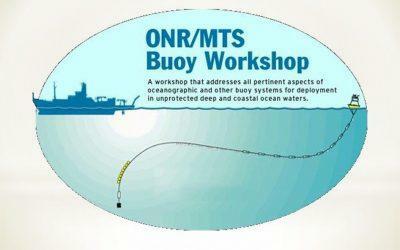 Mooring Matters: When low is the way to go. 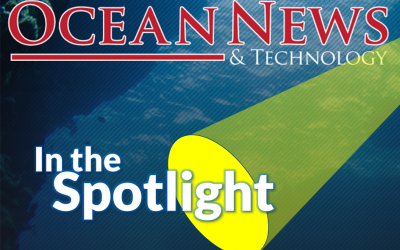 For the first of a series of technical articles, we asked our friend and ocean engineer Jon Wood to write a short article about the value of subsea mooring of instruments. 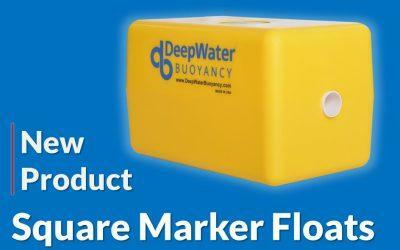 At the request of one of our customers, DeepWater Buoyancy has recently completed the design, tooling and production of a new, stack-able marker float. DeepWater Buoyancy has signed a representation agreement with Sea and Land Technologies of Singapore to provide sales and support of its entire product line to the Southeast Asian Region. 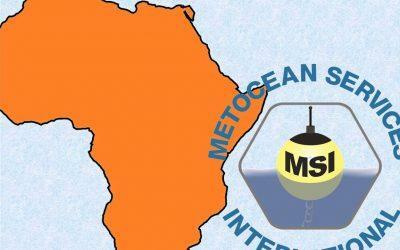 Metocean Services International has selected DeepWater Buoyancy to provide buoyancy products for a large metocean project in East Africa. 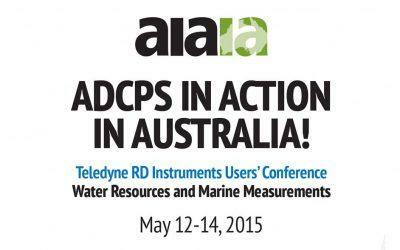 DeepWater Buoyancy is co-sponsoring ADCPs in Action in Australia. 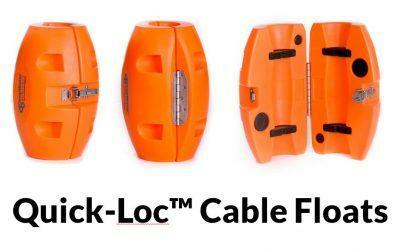 DeepWater Buoyancy has retooled the CF-12 Quick-Loc™ cable float using a new rotationally-molded design. 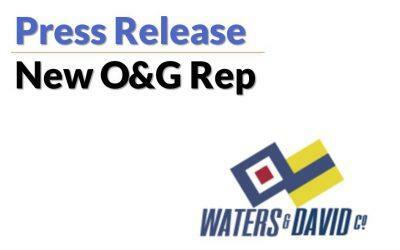 DeepWater Buoyancy, Inc. announced that it has signed an agreement with Waters & David Co. of New Orleans for sales representation of its oil and gas products in the Gulf Coast.